Today, our third reader’s story is by Chris Proby. 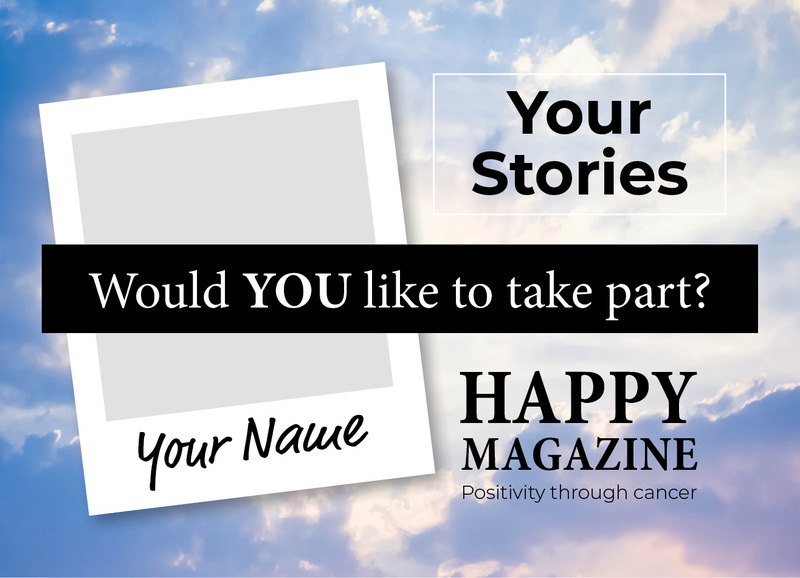 We shared some of Chris’s incredible story recently on Happy Magazine in this post which Chris wrote about life after cancer. Now, Chris fills us in on all the details of his cancer journey, how he’s doing today and the importance of never giving up. My name is Chris Proby, I’ve just turned 35 years old and I’m from Gorey in Co. Wexford, but living in Dublin since 2015. It was 2015, I wasn’t long living in Dublin after starting a new job that January, I also met my amazing girlfriend soon after moving to Dublin, everything was going great. I was big in to the running, I completed the Manchester Marathon in a time of 3:06 that April as part of my training with the aim to take on the Cologne Marathon in October to attempt my sub three-hour goal. While training one summer’s evening in June someone in the park accidentally hit me really hard with a football in my leg, I didn’t think anything of it at the time, but over the coming days and weeks I developed severe pains in my leg that eventually led me to getting an MRI to check out what was going on. The MRI revealed a sizeable tumour, further tests indicated it was cancerous, I was diagnosed with the aggressive form of Non-Hodgkins Lymphoma. A full body scan indicated that it had spread to both legs, my body and up to my head. It turns out that the guy who accidentally hit me with the ball probably saved my life without even knowing it. My specialist said he would have to treat me hard but that success rates were high, he told me he would get me right and I believed him. I told him that he had to get me back running, he said he would, and that is what I held on to every day to get me through. I was in total shock, I nearly didn’t believe it when I was told. I had only run a marathon a few months prior to my diagnosis, I was 32 years old, non-smoker, healthy, fit as a fiddle, I just couldn’t understand or believe it, but before I knew it I was admitted and started my treatment. 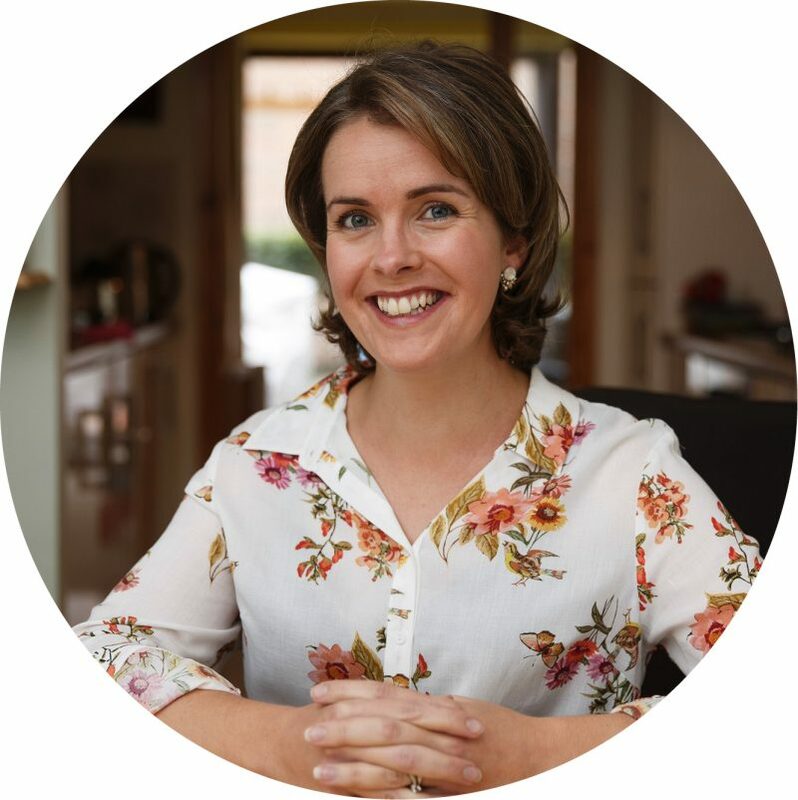 It just didn’t seem to make sense to me at all, I seemed so fit and healthy, there were no visible signs or side effects of this awful disease and so I found it hard to come to the realisation of it all. My treatment plan was exceptionally heavy going due to the aggressiveness of the cancer. 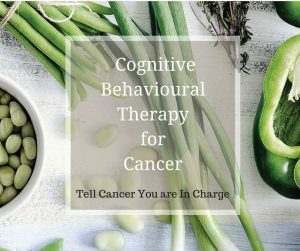 My specialist told me that only due to the fact that I was so fit and young at the time was he able to give me such a high level chemotherapy and radiation treatment plan, but that it was necessary to do so due to the aggressiveness of the cancer. I needed 7 individual weeks as in an inpatient, one week in hospital followed by two weeks at home recovering. The one week in hospital consisted of chemotherapy for 24 hours a day for 5 days straight so it was tough going. To be hooked up 24 hours a day for 5 days in a row with about enough time to shower between cycles was incredibly difficult to handle, I like my freedom so I didn’t like that aspect of being connected for basically 5 days solid. That process took approximately 5 months, and after I had finished I had three weeks of radiation before being sent home. I got the all clear in March 2016 as practically promised by my specialist, however, just 9 months later I relapsed. It was December 2016 when I relapsed, I was almost ready to go back to work, my girlfriend and I were just home from a dream 3 week holiday to Thailand, ready to start our new life together. Just days after arriving home from Thailand I was admitted to St James’s Hospital with breathing difficulties, we never ever imagined it was because I was relapsing, in fact it was suspected that I picked up some form of foreign virus in Thailand. My specialist from St Vincent’s came to see me and actually admitted that they missed the boat on my post cancer care when I had finished with them, and that they didn’t sufficiently monitor or scan me when they should have done. That wasn’t easy to hear. One thing I have learned about hospitals over the last few years is that you have to fight for everything, you have to fight for the treatment, fight for the bed, fight for appointments, fight for the care and you have to fight for the scans, the all important scans. If you don’t keep on top of it yourself it won’t always run smoothly, and your life might just depend on it! I’ll be honest, I don’t actually remember much about the treatment from St James’s Hospital at all, I think I was so traumatised the second time around that I just wasn’t able to process it, I wasn’t sure I was going to make it, neither was the specialist in the hospital. The specialist in St Vincent’s the first time around was adamant that he would get me better, that the treatment would work, but this time was different and that was scary. I can’t remember what chemo I was on or for how long but I do know I never really got back out of hospital until the end of March 2017. I had a bone marrow transplant at the beginning of March 2017, which thankfully proved to be successful. To get me to transplant I had to get the all clear from cancer first, so I was basically given high levels of chemotherapy and full body radiation which luckily for me worked, because otherwise I would not have been able to have the transplant. The bone marrow transplant meant I was isolated to my room for 5 weeks solid, and that was what I found toughest, along with the side effects of the treatment of course. The worst part about treatment for me would be the side effects, but it’s important to note that there are so many different types of chemotherapy treatments, that everyone’s differ. Hospital provide a tablet for pretty much any side effect you have which does help, but yeah I found the side effects the most difficult part of the treatment, and one which still affects me to this day is fatigue, fatigue is awful. It’s a world beyond tiredness, it’s something that affected me so badly post treatment but thankfully gets better with time and when you learn to manage it in the right way. I also found the isolation very difficult, being in a room for so long and not being allowed to go outside, to get fresh air, I experienced anxiety and panic attacks at times as a result of being so isolated, but it is something I just learned to work through at the time. I can’t say there was a “best part” about treatment, however, it was the treatment I received that has me here today, so I guess that is the best part about the treatment. It does remind me about when I first started getting chemotherapy, I would look at the bags of chemo hanging beside me being dripped in to my body and I felt so angry, angry that these chemicals were taking over my body. I had to realise and come to terms in my own head that these toxic chemicals were the chemicals that were actually killing something far worse in my body to keep me alive, and that was something quite important for me to come to terms with. My family, my friends, my girlfriend, loved ones, they helped me through the treatment, they were there for me every single day, I actually can’t get over the support I had. I was not a single day in hospital without someone being by my side, holding my hand, sitting by my bed while I slept, while I got treatment. Sometimes people would have come and gone while I mostly slept, just to be there for me, I count myself incredibly lucky to have all these amazing people in my life who helped me through it all. Getting back running was one of the main tools I used to get me through the treatment, my goal was to basically get back running, and I guess I sort of used that to avoid thinking about what I was going through or how difficult of a situation I was in. I would literally think about how I was going to get back on track with my running, or what events I would run first when I got back fit, and that really helped me, having a goal, a focus, something to hold on to, even if they were unrealistic goals I still set them because they just kept me so motivated and determined, determined to get through the treatment and show people what I’m made of, and to show others that it can be done, that cancer can be beaten and that you can get back to what you love doing most. I can’t really recall any particular advice that helped get me through, but I will always remember my sister coming up with the idea of a “carrot” to look forward to at the end of each treatment. She basically said to me that after each cycle when I go home I should have something to look forward to, which would help get me there. It could be as simple as buying a few cream buns, or going out for lunch or dinner somewhere nice, a massage, a night away, a movie night at home, anything, just something nice to focus on each week, and that really helped me get through each cycle, one step at a time. Right now I am just home from a 5k jog, I exercise 3 times a week and I find it’s the perfect balance for me at the moment. This weekend I’m going on holidays to Portugal with my amazing girlfriend for 2 weeks, something we are both really looking forward to as we create new and happy memories after a torrid few years. I am also returning to work next month for the first time in 3 years, I can’t wait, I am not one that enjoys sitting around and I’ve missed having that stability of work, and running, in my life so I’m really looking forward to it. I have been told that it will be both mentally and physically draining as my body has been put through so much over the last few years and my brain has basically been asleep for all that time, however I’m going back to work on a phased basis which will increase every few weeks until I am back fully. I am also now 1.5 years post transplant, and my specialist has advised me that if I make it to 2 years post transplant then my odds of long-term survival are very high, but she is already very optimistic seeing as I have already made it this far past my transplant, so I can only stay positive and hope for the best. 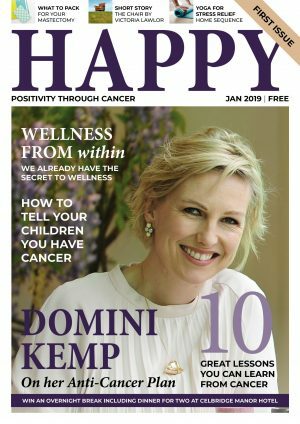 My cancer experience has been a really difficult part of my life, an experience that I wanted something positive to come from, and one thing I promised to do was to try and help others that might be going through a similar situation. One way I thought might help others is by telling my story, the story of a runner taken down by cancer twice but still managed to pick himself back up and get back out running, and so that’s basically how my own blog came about. I am also currently organising a big project for next summer, a 5k running event in my home village in aid of a cancer charity, so I’m really excited about that. It’s a really positive project to come out of something so difficult, and I can’t wait to do it. People often say to me “oh you must have such a big appreciation for life now”, and to be honest it’s something that I didn’t like to hear because I always had a huge appreciation for my life before I took ill, for my life, and of course those who I have around me. It got me thinking a bit though, I definitely do appreciate things more, things we might even take for granted sometimes. I went for a walk in the park the other day and at the end of the walk I lay on the grass and closed my eyes, I could feel the breeze blowing and the sun shining as I lay there breathing in the lovely fresh air, fresh air, something I couldn’t do for so long while in hospital. I had days, weeks, sometimes months on end I wasn’t able to go outside, to breathe fresh air, even times when I couldn’t see the sky from my room, I use to wish to be outside, to be free, to be alive again, and now I am, I am lucky enough to be here to go outside and breathe fresh air and be free again, but I had to fight hard for it. Go out for dinner, meet friends for lunch, spend lots of time with your family, with loved ones, go for a massage, go on holidays, treat yourself, treat others, live for now, live for today, because you never know when it might get taken away from you. I’m not too sure about that one because I feel I’m still re-adjusting to life, to normality, but one thing for sure is that I have come to realise how short life actually is and that you need to make the most of it because you never know when it might be taken away from you. I don’t like using the term bucket list, but in a way it’s what I think about every day, where can I travel to next, what would I like to do next, whether it’s this week or next year, it’s something I’m often thinking of, things that I would love to do or places I would love to see. Talking helps, open up to someone, let it out, whether it’s your partner, family, friend, it helps just to get it off the chest, to be able to say to someone that you’re having a bad day, because as I now say to people, it’s ok to not be ok, but when we’re not ok we need to let someone know, to not bottle it inside. Other simple things like exercise, a jog or even a walk in the fresh air cheer me up, going for a massage, or eating some chocolate, meeting with a friend for chats, time with my girlfriend, the simple things. Watching comedy on tv made me up, made me laugh, one of my favourite shows over the last few years is the Impractical Jokers simply because it really made me laugh, it made me laugh at a time I didn’t think I could. Honestly I have picked up a number of things along the way, my new laptop with Netflix which I had in hospital, headphones for when I go out walking, I kind of took the approach of anything I want I should get, especially if it makes me happy or helps me through the tough times. After getting the all clear last June on my one year post transplant scan I bought myself a drone which I find really fun and it definitely puts a smile on my face. I’m actually going to be flying it at one or two running events towards the end of this year to take photos and videos so that’s something really exciting for me. Find a goal to concentrate and focus on for after your treatment, something you would love to do, or somewhere you would love to go and use that as a motivational tool to get through the treatment, have that carrot to look forward to. My girlfriend and I had a 3 week holiday to Thailand as our point of focus. Have treats along the way, and talk, talk to someone, perhaps someone who has been through it already? I guess that’s what I want to do for people now, to be a person to talk to who has come out the other side. 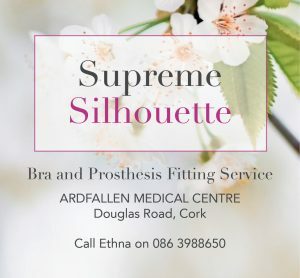 I have recently volunteered to be come a support person for the Irish Cancer Society, to be available for someone recently diagnosed to chat to. Lastly, as my motto now goes #NEVERGIVEUP. Thank you so much to Chris for taking the time to answer our questions. 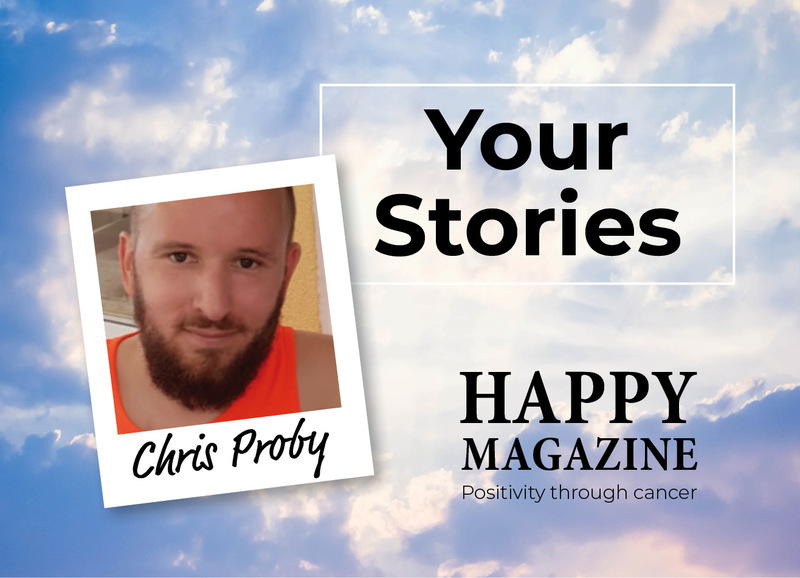 Chris has shared so many valuable insights here about making it through a cancer journey and we really hope you’ve found it helpful. Let us know in the comments what key insight you’ll be taking away from Chris’s story here today, we’d love to hear it.